Hot fermented willow-herb tea with wild marjoram (Origanum vulgare) has a pleasant aroma and very good in fatique and pain relief. 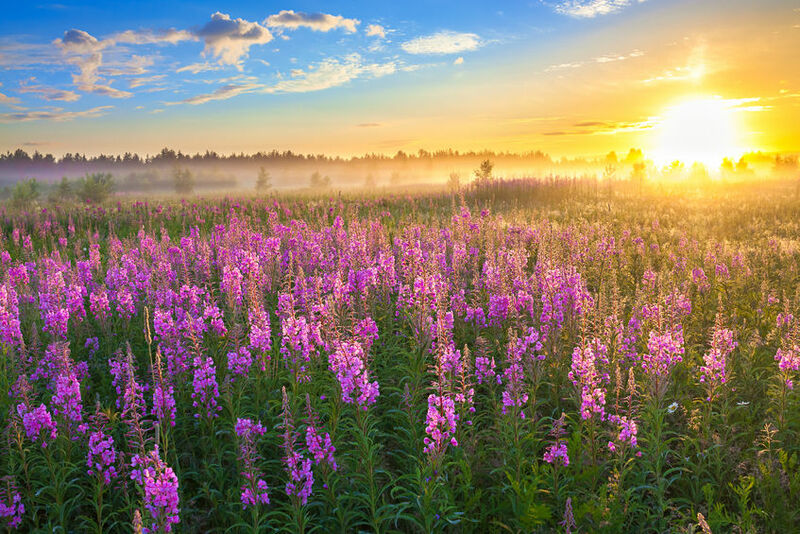 Since ancient times, our ancestors have mastered the method of manufacturing a healing, lovely flavored drink from the Willowherb (Chamaenerion angustifolium) named "Ivan-Chai" or just, Russian tea. The Russian name "Ivan-Chai" was supposedly coined by foreigners following its export to England and other European countries: "Ivan" is a traditional Russian name, while "Chai" means tea, a word of Indian origin. There was a time when Ivan-Chai was the second most-exported Russian item, ahead of even linen and fur! It had three names at the time: Ivan-Chai, Russian Chai and Kaporie Chai, named after the place where it was produced in huge quantities. Toward the end of the 19th century it began losing ground to the Indian and Chinese teas of the East India Company. After the October Revolution of 1917 in Russia, the commercial production of Ivan-Chai ceased. Today, fermented Ivan-Chai has regained some of its popularity. 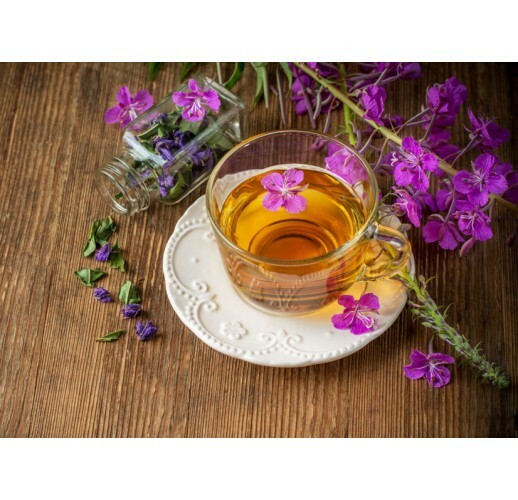 With its rich composition of minerals and vitamins, willow-herb makes for a healthy, caffeine-free tea that does not contain harmful uric acid or oxalate. Willow-herb tea is also a mild sedative. The plant is abundant in large areas of Russia, and can be fairly easily collected in large quantities from the wild. 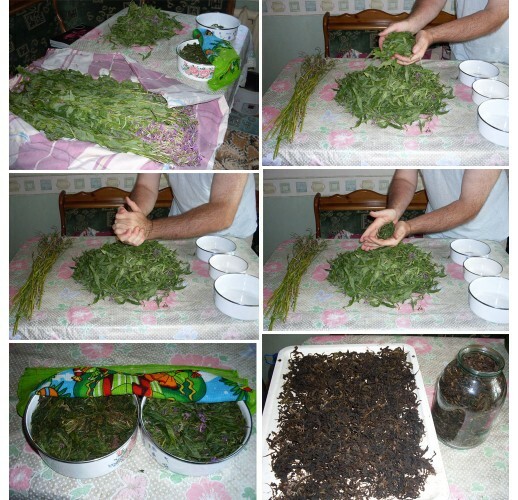 The fermented herbal tea can be produced in Kins settlements and ecovillages by hands or with simple devices. 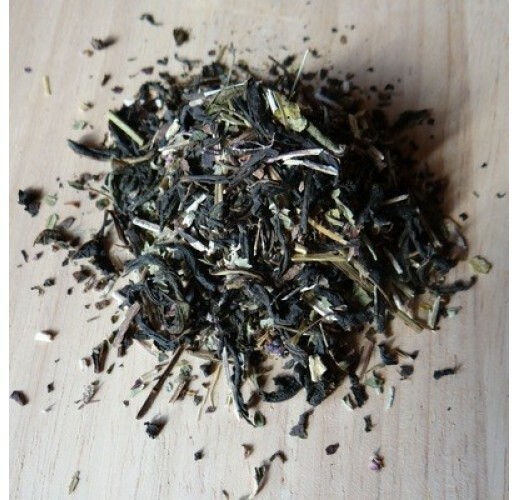 As an original and organic product, Ivan-Chai is an excellent replacement for imported teas.